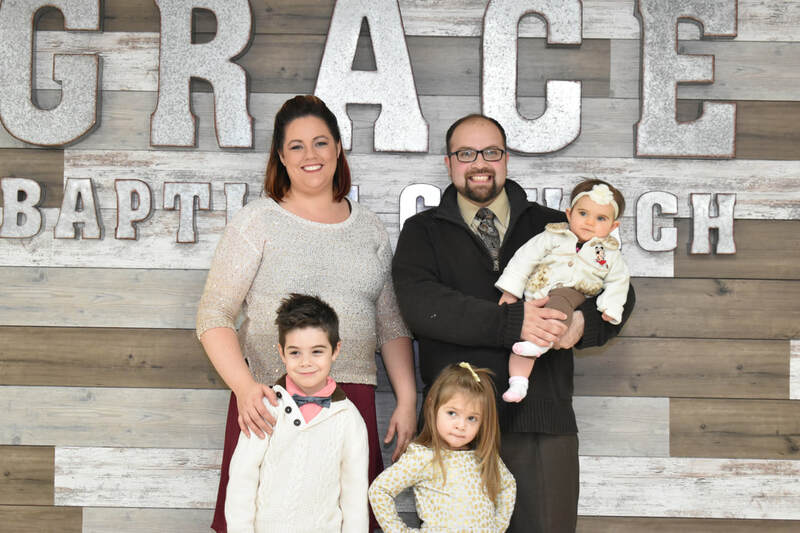 We want to welcome our new Pastor and his family to their new church home! Pastor Josh, Claire & kids! Thank you for taking time to view our website. I would like to personal invite you to visit us at Grace at one of our next service. You will find a church that loves God, loves others and wants to show the world the love of the Father. We hope to see you soon.